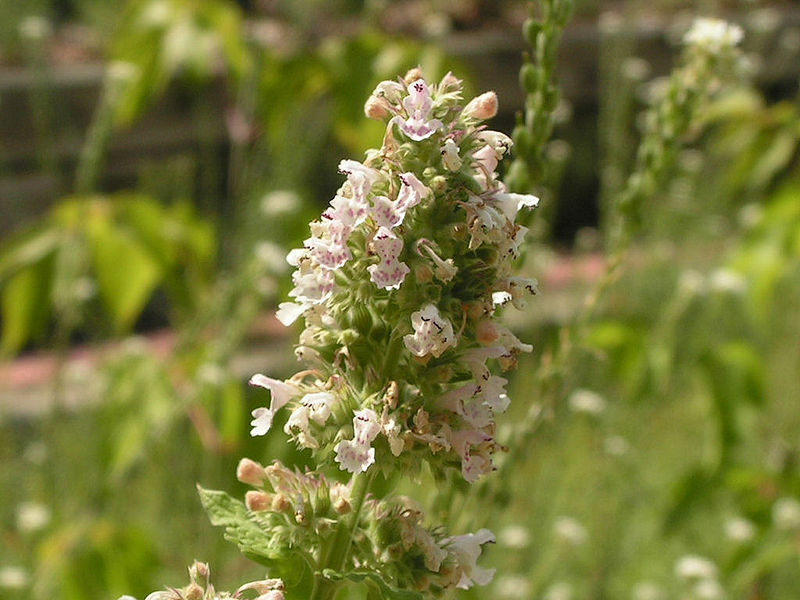 Catnip Nepeta Cataria – This herb is a mild sedative, an antispasmodic, and used for stress relief and insomnia. Simple and safe, catnip is one of the most useful botanicals. Associated with the moon, nepeta soothes digestion and calms nerves while erasing stress with the love of a kitten’s purr. Green Tea – The secret of green tea lies in the fact it is rich in catechin polyphenols, particularly, epigallocatechin gallate (EGCG). EGCG is a powerful anti-oxidant. Besides inhibiting the growth of cancer cells, [EGCG] kills cancer cells without harming healthy tissue. This anti-oxidant has also been correlated with lowering LDL cholesterol levels, and inhibiting the abnormal formation of blood clots. The latter takes on added importance when you consider that thrombosis, the formation of abnormal blood clots, is the leading cause of heart attacks and stroke. 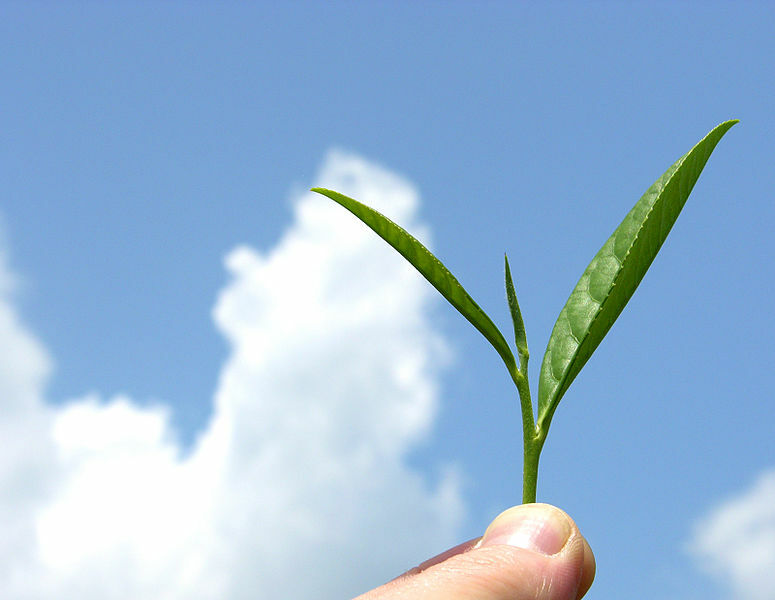 Green Tea, camillia sinensis, is an antioxidant, a stimulant, and a heart tonic. Tea is the most popular drink in the world. 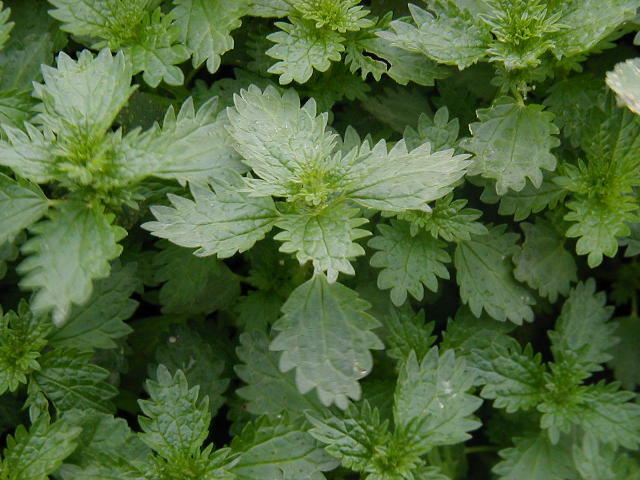 Nettles – A solution of nettle extract may be applied to the skin to relieve joint pain and muscle aches. 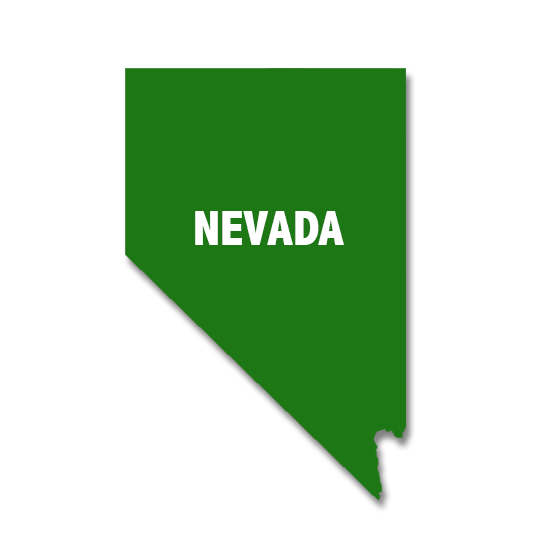 The root is recommended as a diuretic for relief of benign prostatic hyperplasia (BPH), and as a natural oral remedy, products made from nettle’s aerial parts may interfere with the body’s production of inflammation-causing chemicals, including prostaglandins. Consequently, nettle may have an anti-inflammatory effect. Nettle has been studied extensively and has shown promise in treating Alzheimer’s disease, arthritis, asthma, bladder infections, bronchitis, bursitis, gingivitis, gout, hives, kidney stones, laryngitis, multiple sclerosis, PMS, prostate enlargement, sciatica, and tendonitis. Nettles, urtica diocoa, has a detoxifying and nourishing effect; it is chock full of oxygen and nutrients, has a high mineral content, and is safe for long term use in chronic illness. 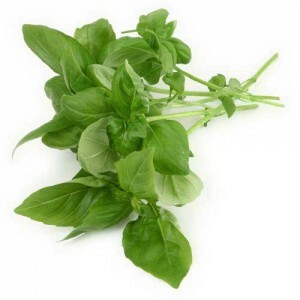 Peppermint Leaf– A primary benefit of peppermint is its aid to the digestive system. 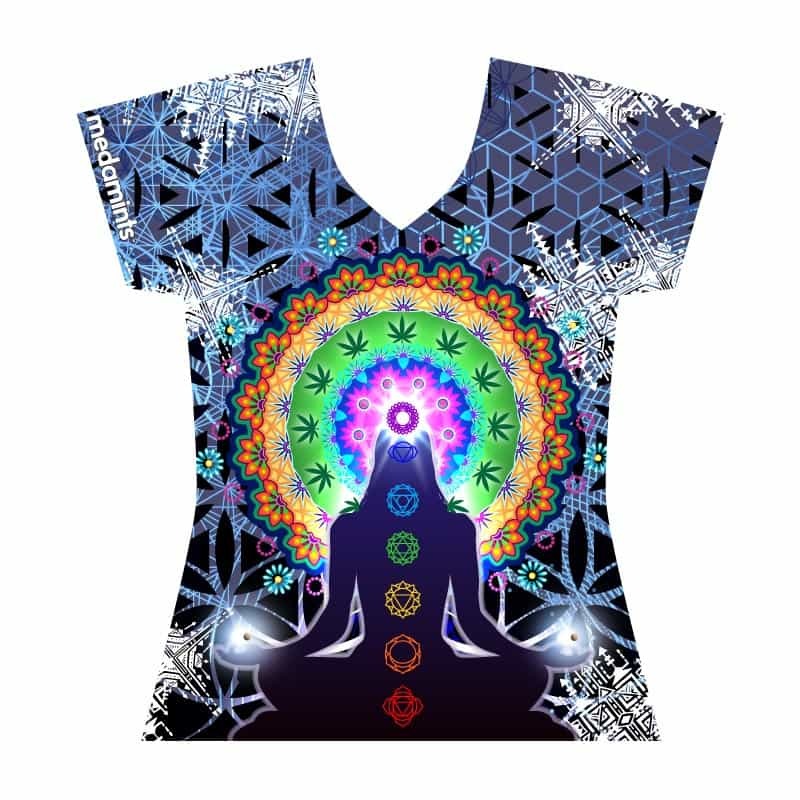 It can calm the stomach, aid in getting more nutrition from the food, kill harmful bacteria in the stomach, and relax intestinal muscles, thus helping with the problem of cramping. 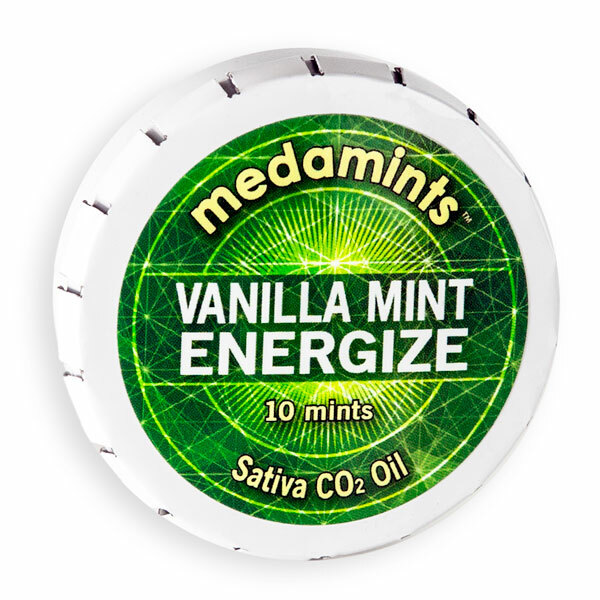 An after dinner mint can reduce stomach gas and the amount of time food is in the stomach. 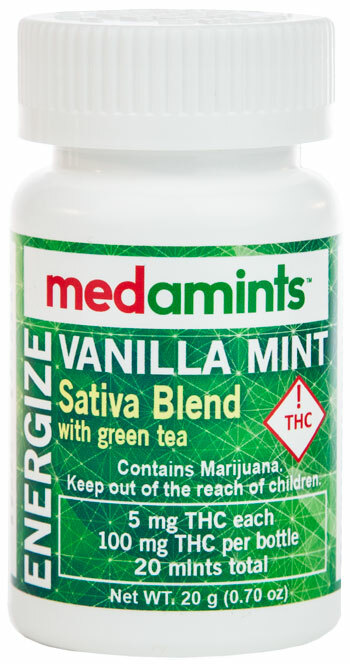 It is often the predominant flavor of anti-nausea medicine, due to peppermint’s ability to sooth the stomach lining. 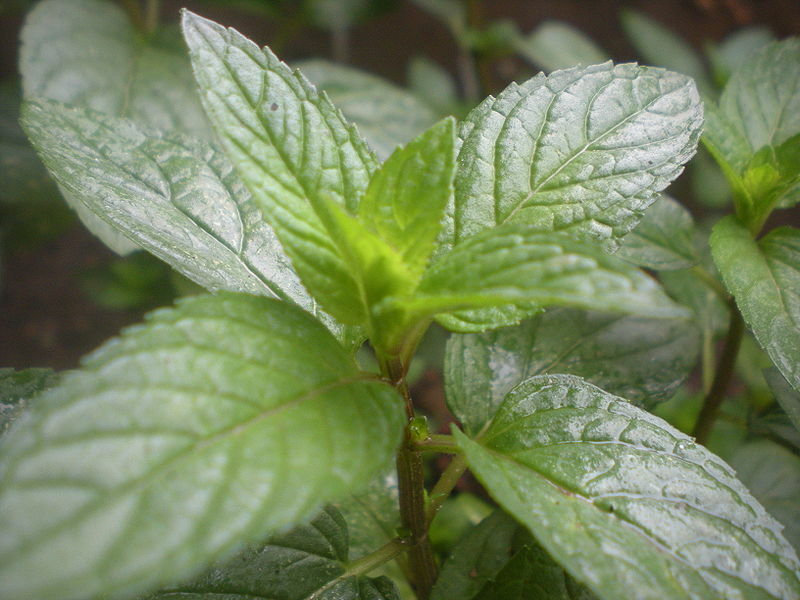 Peppermint can increase the quantity of bile produced by the liver, and its ability to flow. This aids in the digestion of fats, and can decrease bad cholesterol. Peppermint also contains vitamins A and C, magnesium, potassium, inositol, niacin, copper, iodine, silicon, iron, and sulfur. 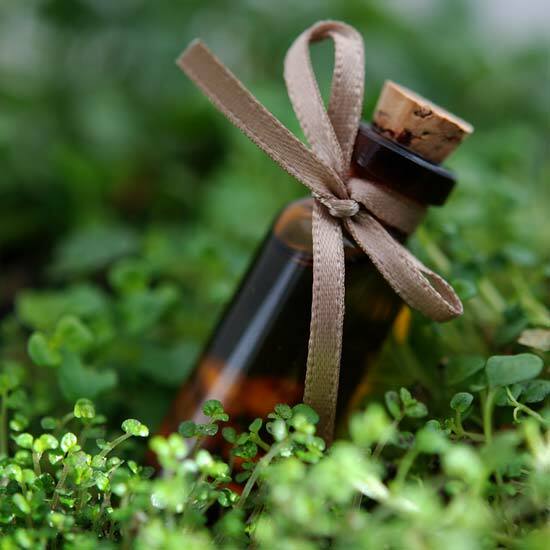 Peppermint Oil – Some of the health benefits particularly found with peppermint oil include its ability to treat indigestion, respiratory problems, headache, nausea, fever, stomach and bowel spasms and pain. Tulsi Leaf– Tulsi is an immune booster. This has been one of the plant’s more common uses throughout history, and it is still one of its more valued benefits. While generally effective on boosting a person’s entire immune system, the tulsi plant appears to provide the largest benefit to the respiratory system, and infection fighting in that area. The number of benefits that are attributed to the tulsi plant are numerous. Some of the more common benefits include stress relief, enhanced metabolism, increased stamina, lower cholesterol levels, and improved digestion. Tulsi Ocimum, sanctum Holy Basil, revered as a sacred plant in India, is an adaptogen (modulates stress response) balances mind, emotions and nerves; it is stress relieving and energizing. Tulsi protects our respiratory system from environmental toxins. 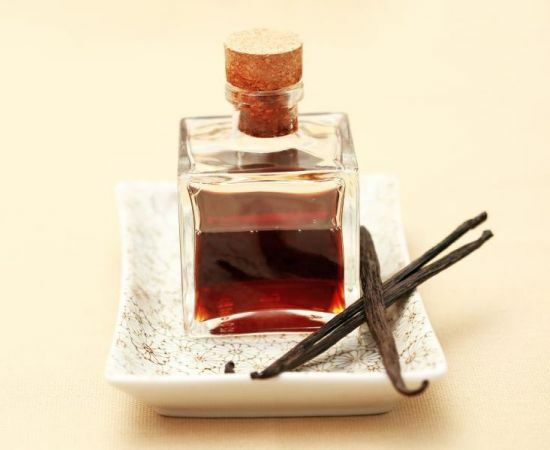 Vanilla Oil (V. Tahitiensis) – Vanilla is derived from the celadon colored orchid’s fruit or seed pod. Old medieval literature described it as an aphrodesiac. 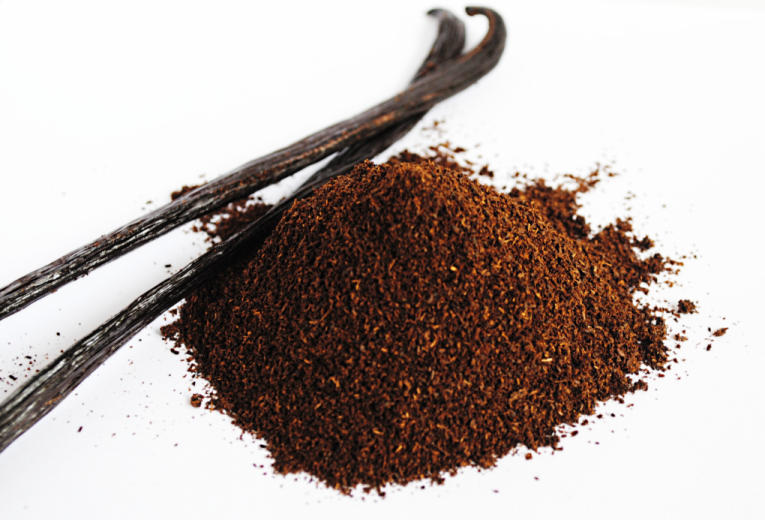 Vanilla increases levels of catecholamines including adrenaline. 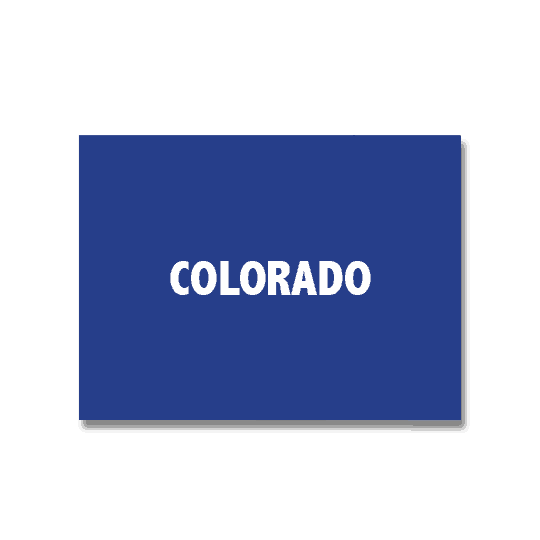 The oil has a complex floral aroma. Vanilla Bean Powder – Natural vanilla is a good source of antioxidants and phytonutrients, and because it is in a whole food form, Navitas Naturals Vanilla Powder also provides dietary fiber, vitamins, and minerals. The fragrant spice is also used in aromatherapy as one of the most calming and uplifting scents available.